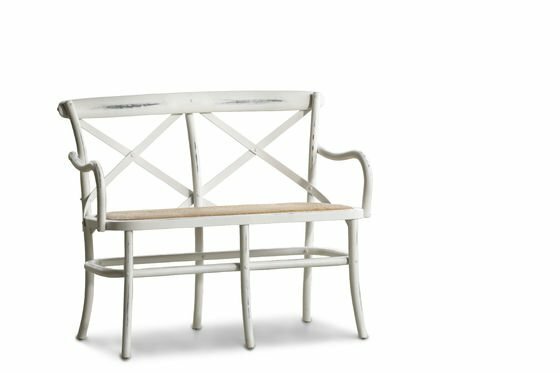 Entirely made out of beech wood this white bench Pampelune has been patinated to confer it an aged look and an incredible charm. 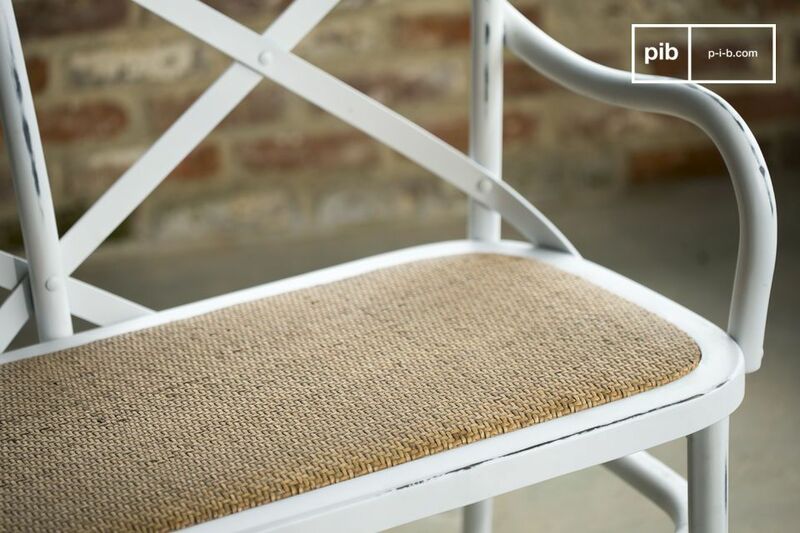 The Pampelune bench will assure you a great comfort, thanks to its padded seat and "X" shaped seatback. 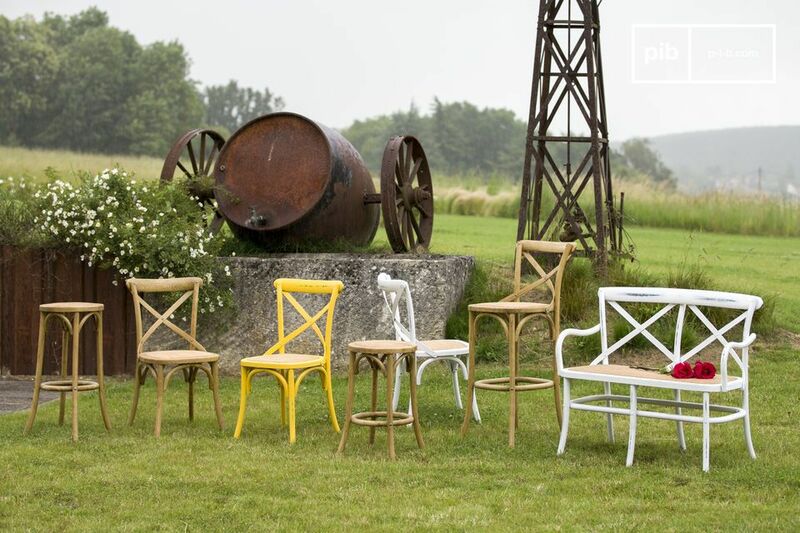 The country style wooden bench Pampelune is sturdy and perfect for a daily usage, also in a public place. 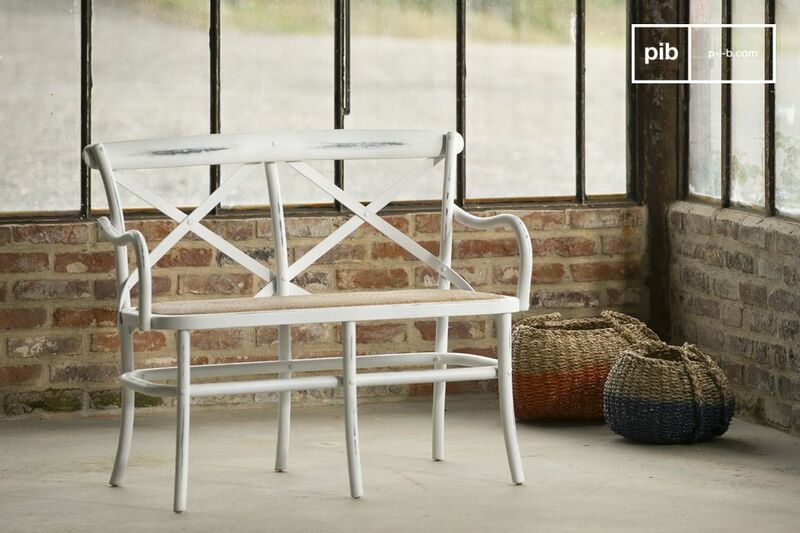 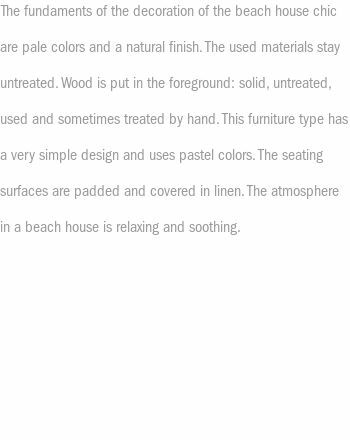 The white bench Pampelune will be perfect for your dining table and it will give it brightness and a vintage touch.